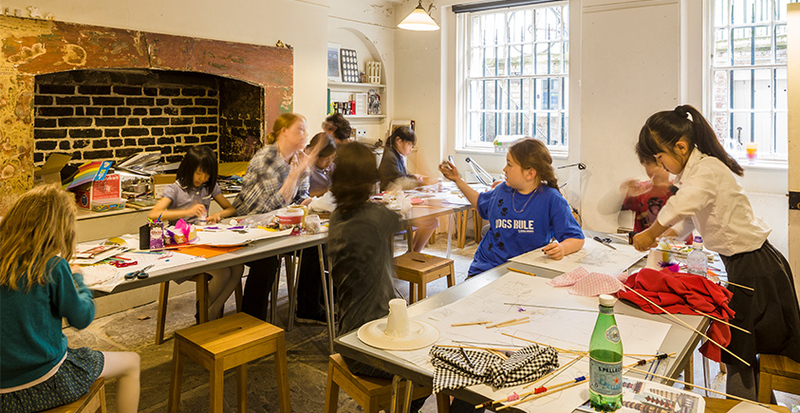 Children aged 6+ can bake Regency recipes in this popular half term workshop at the Soane. Come for a tour of the museum, including a look at our recently opened kitchens. We’ll talk about cooking in the Regency period and take a look at some of the recipes which might have been enjoyed by Sir John Soane and his family, before making some of these ourselves. This is a holiday workshop for children aged 6+, run by a professional artist and museum educator. Children can be dropped off at the Museum for the duration of the session and should bring a packed lunch. We hold a full programme of Family events throughout the year. See the full lineup of upcoming family activities.